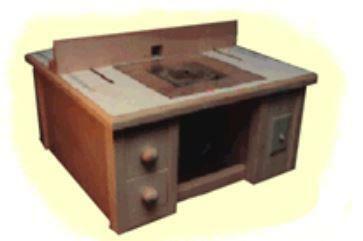 Build a perfect customized router table with these free woodworking plans. ase to fit your home's needs with one of these free bookcase plans. 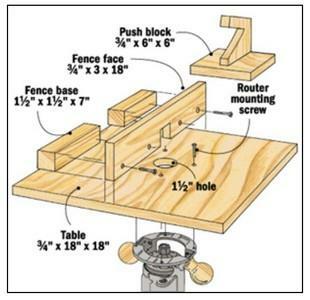 Not much to look at, but if you don't have a router table yet, it's simple to build. 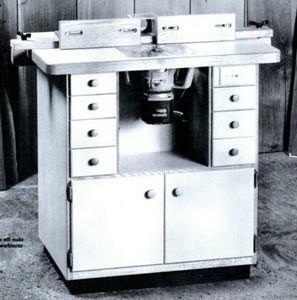 Features a built in router table, a versatile clamping system, and lots of storage space. 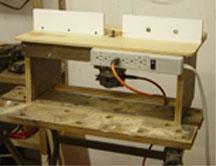 A portable router table top that you can quickly attach to the edge of your workbench. 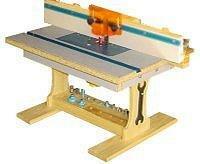 This router table sits on a workmate, it is suitable for most small routers and can be made very easily. 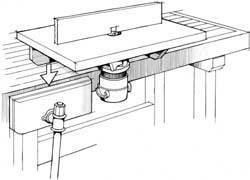 Here is a procedure for making a cable spool into a router table and is really quite simple. This router table provides a workable area of 15 inches which will allow you far more flexibility than a shop-bought model. It's like having a small shaper in the shop.